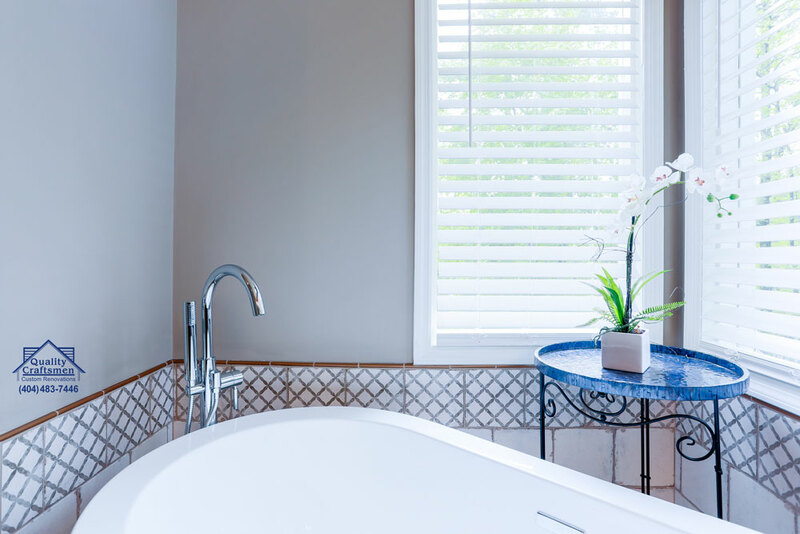 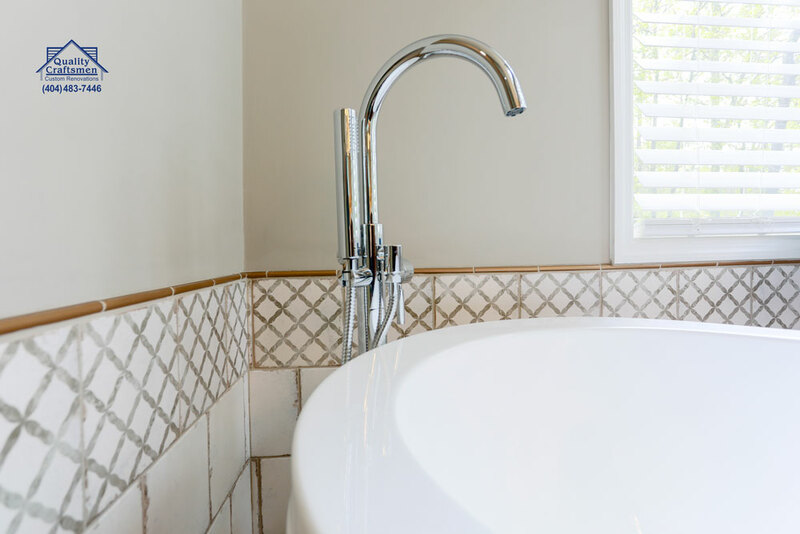 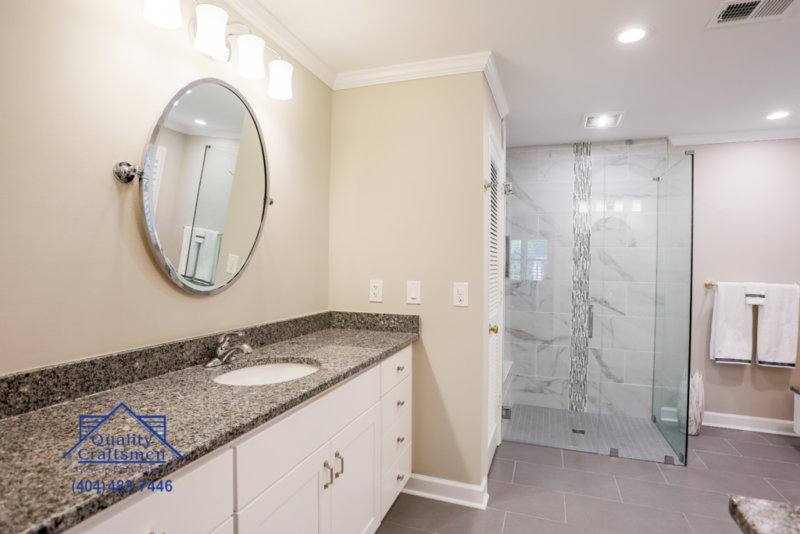 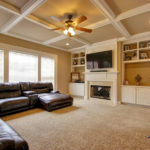 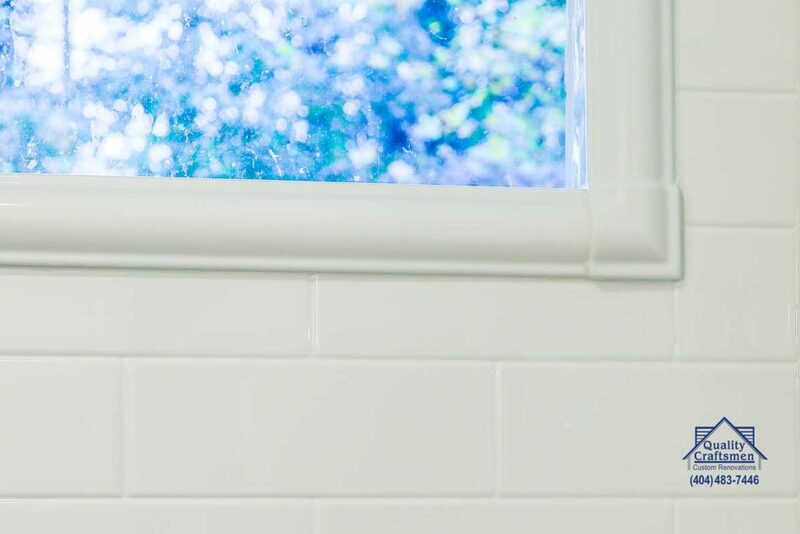 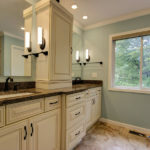 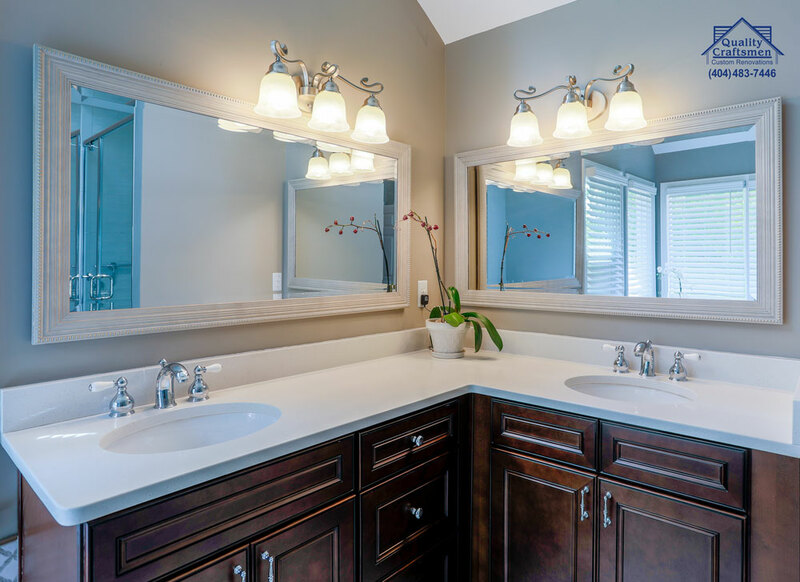 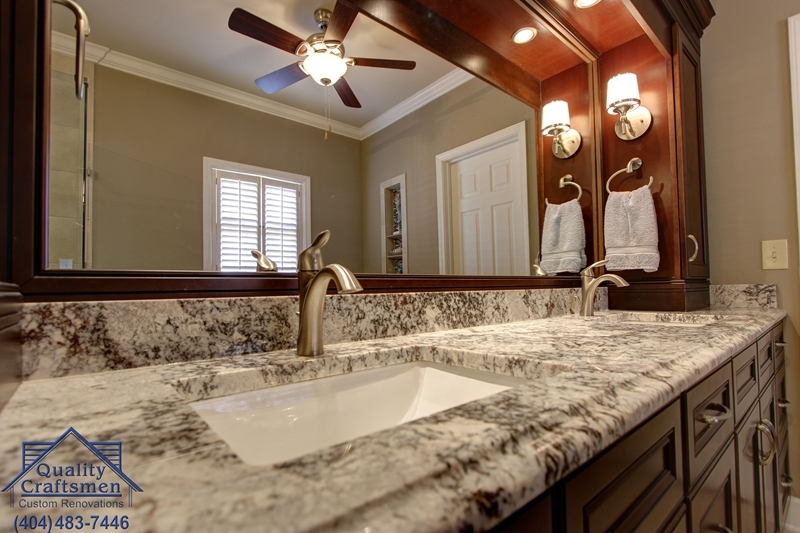 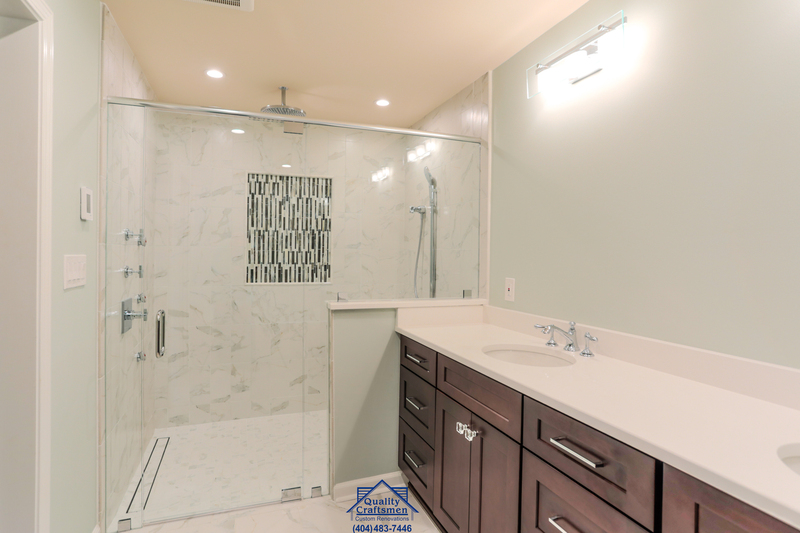 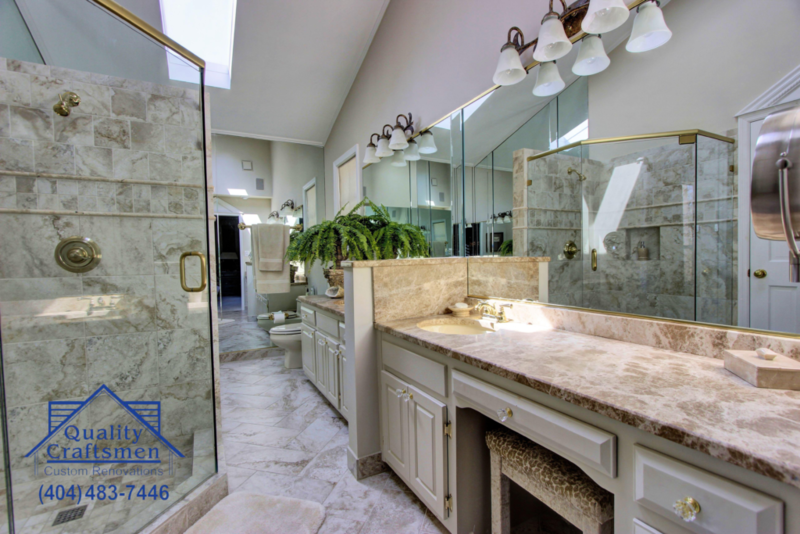 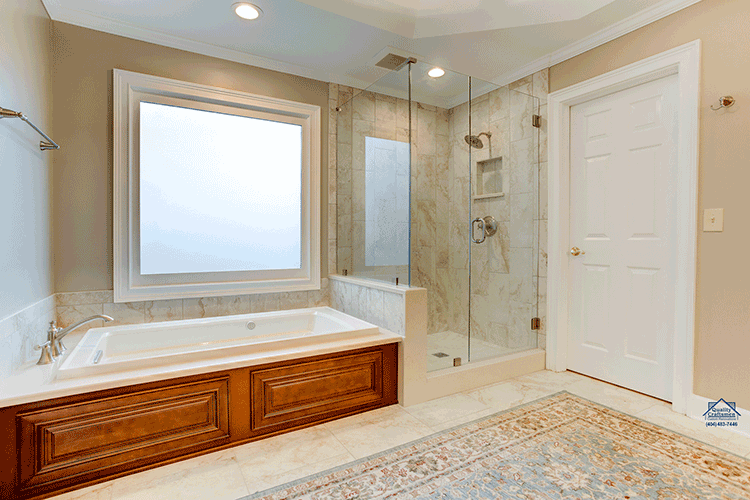 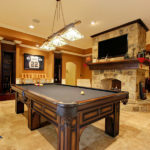 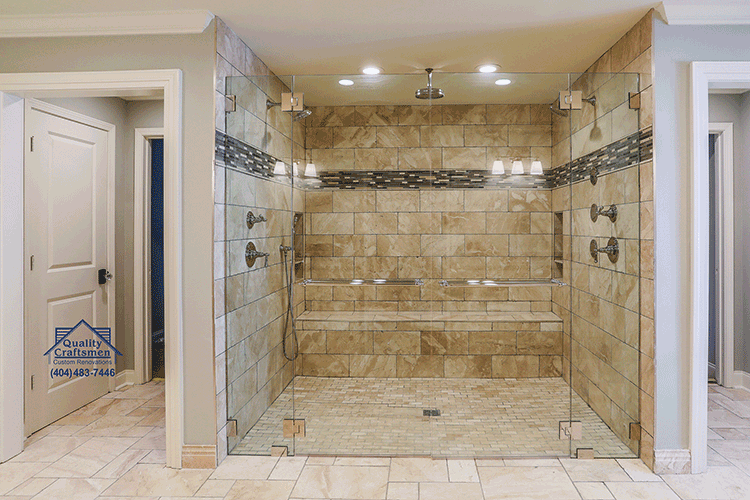 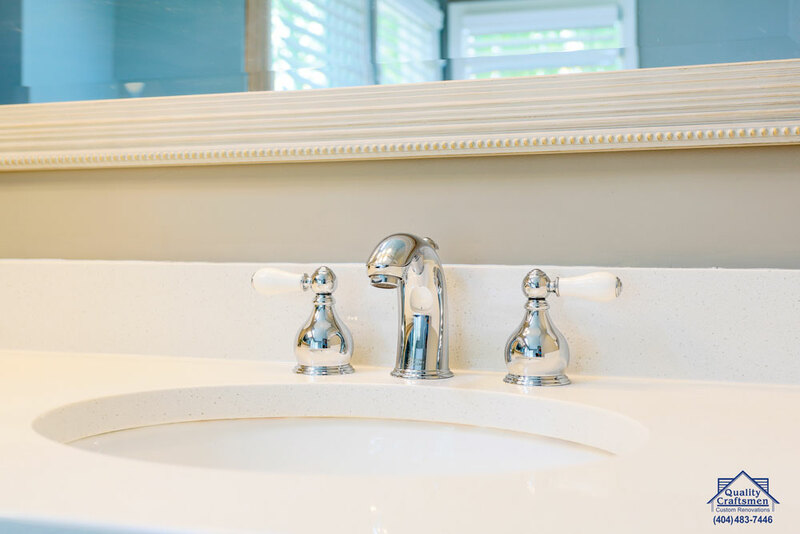 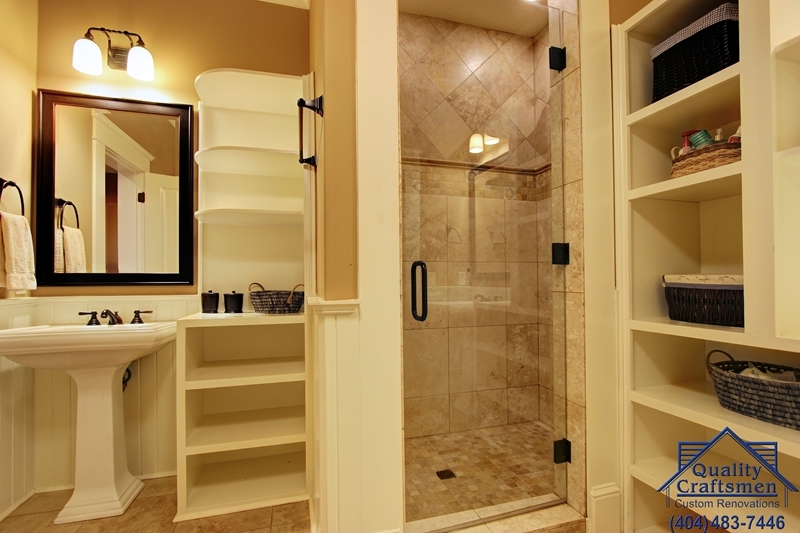 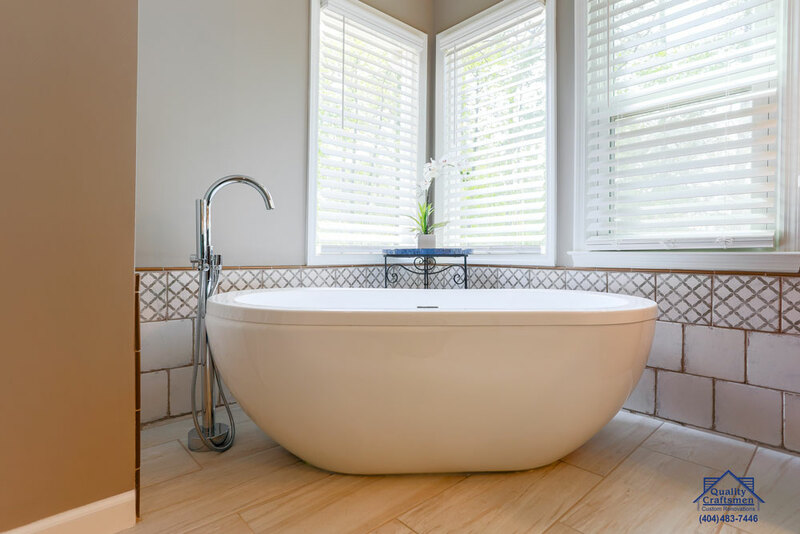 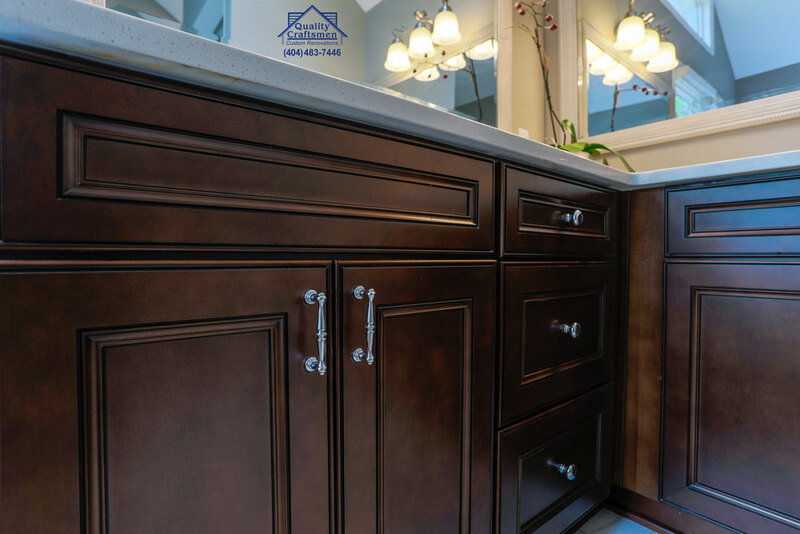 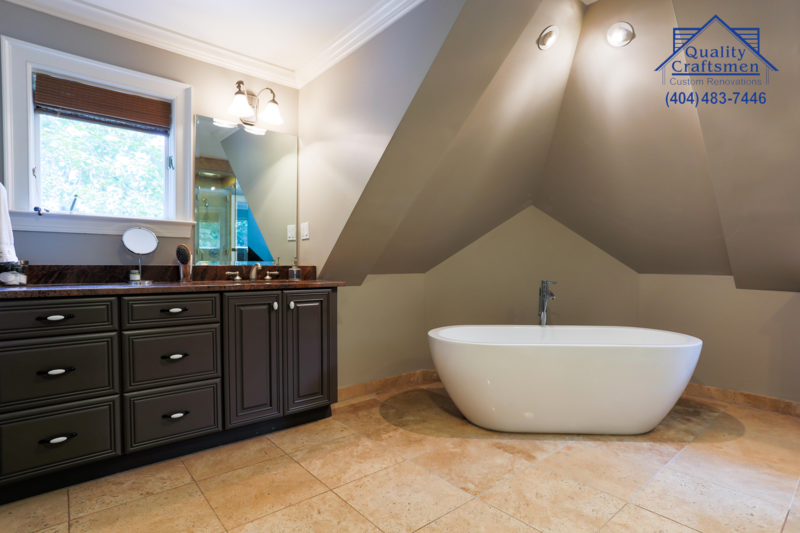 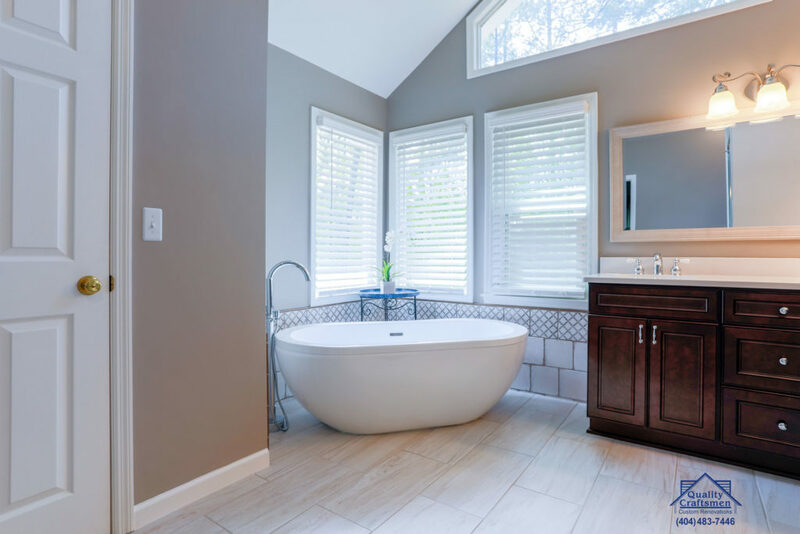 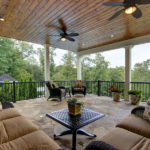 At Quality Craftsmen, we can help make your dream bathroom a reality. 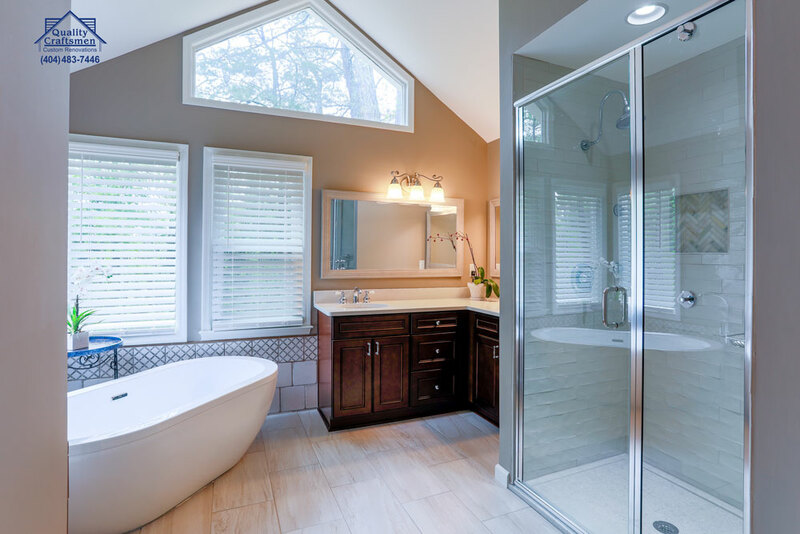 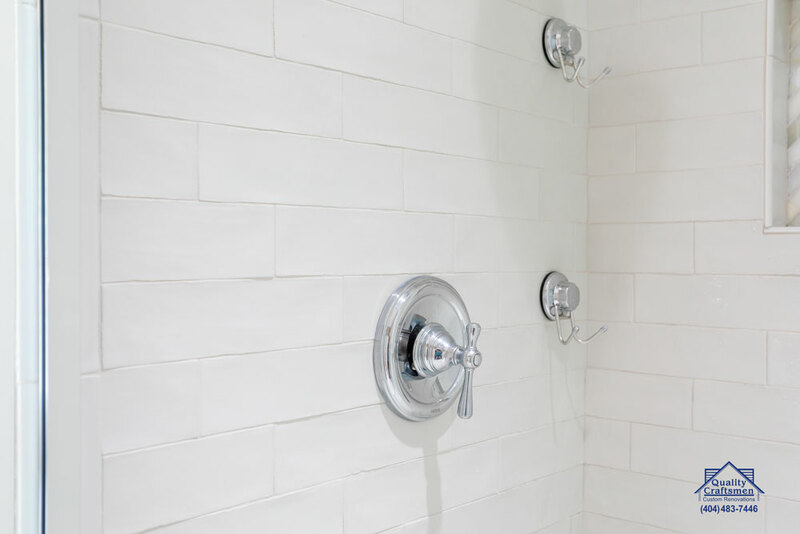 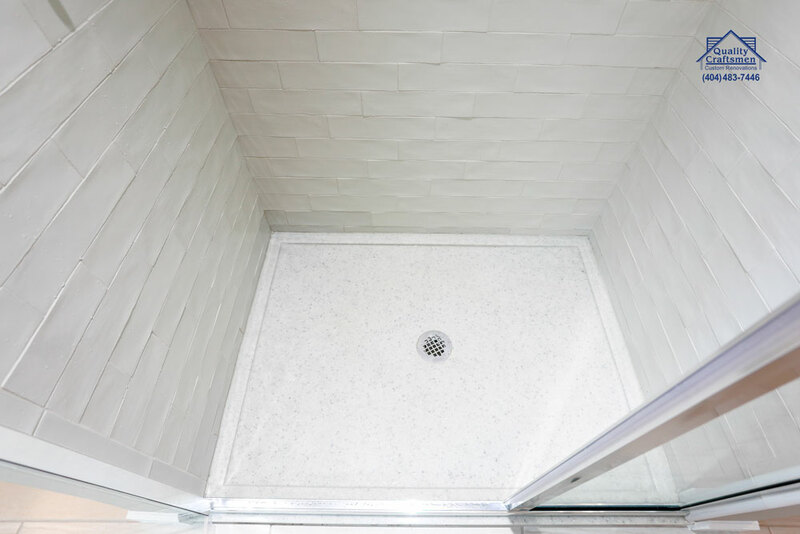 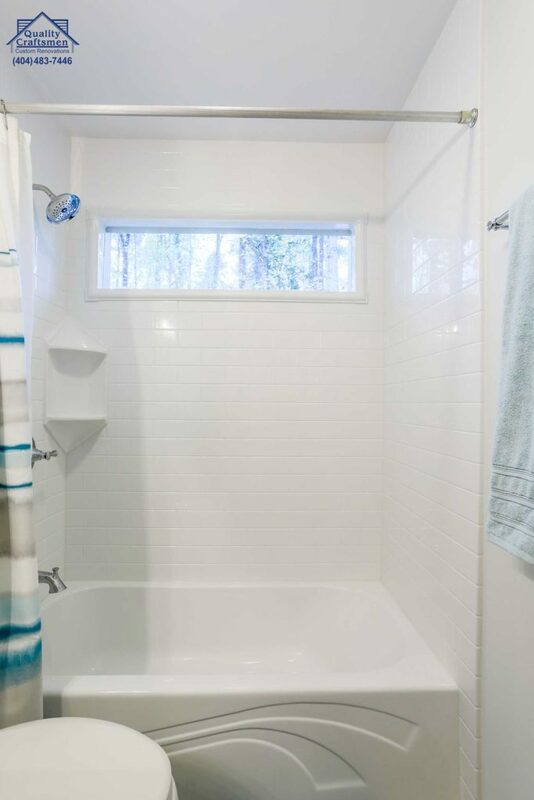 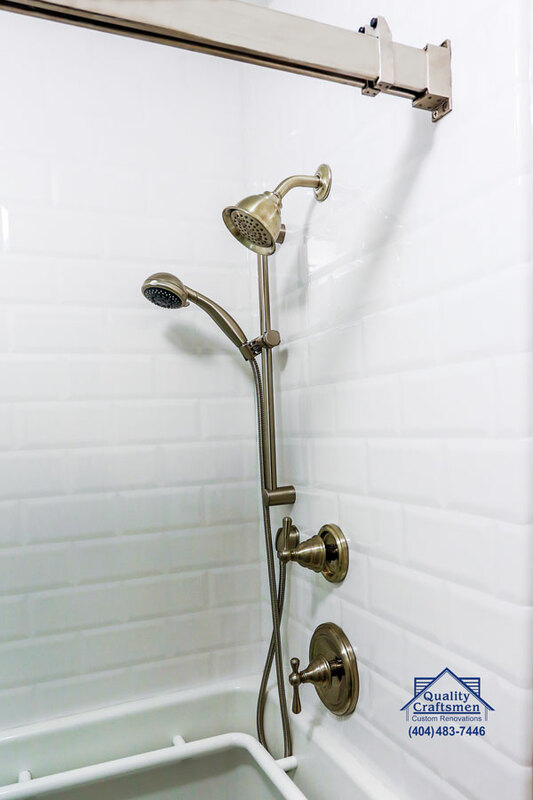 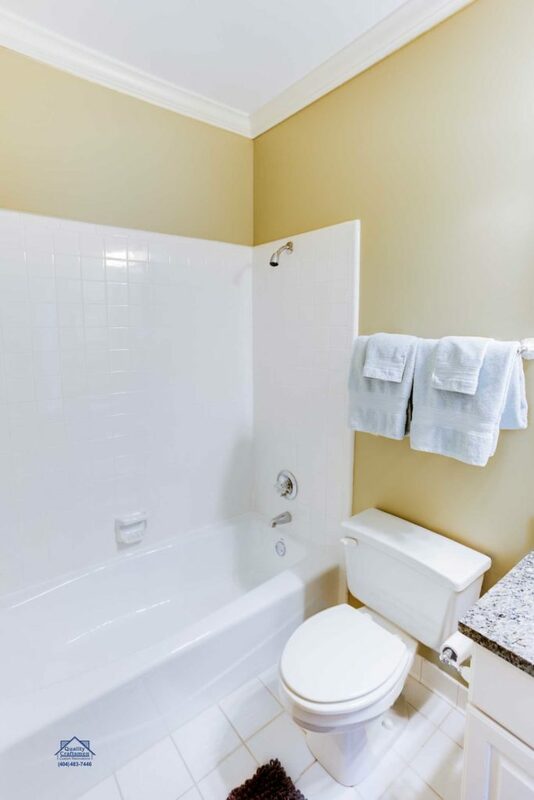 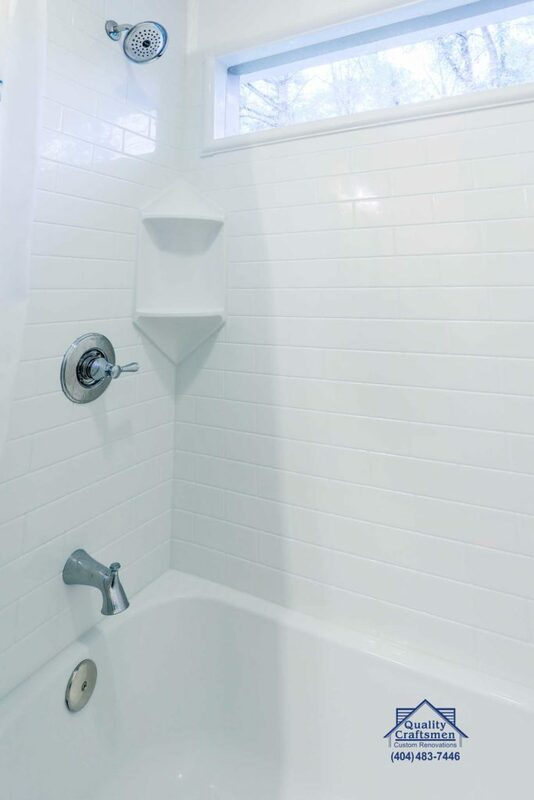 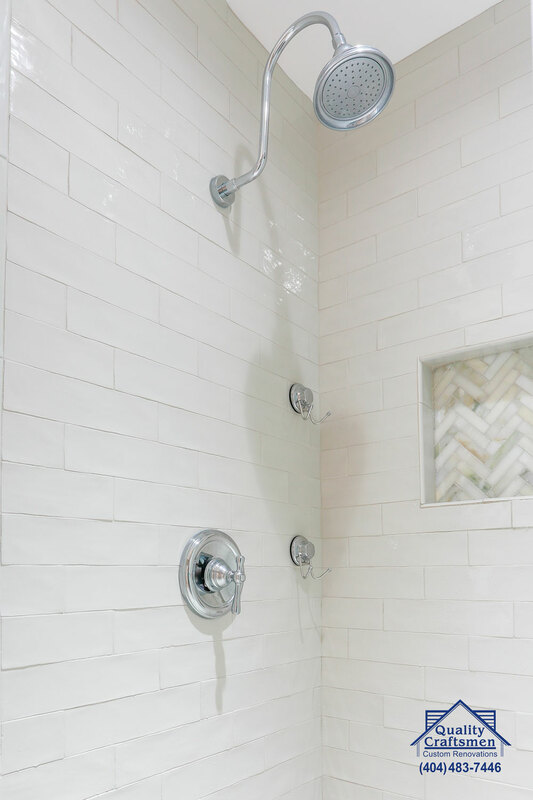 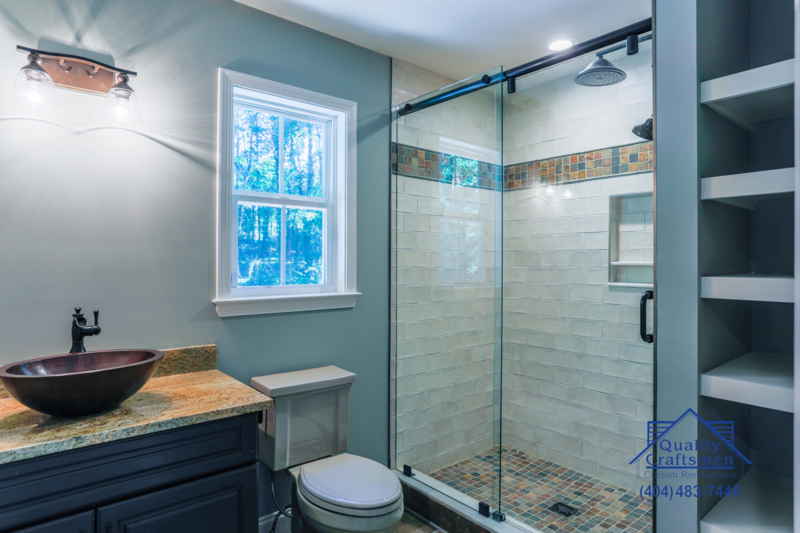 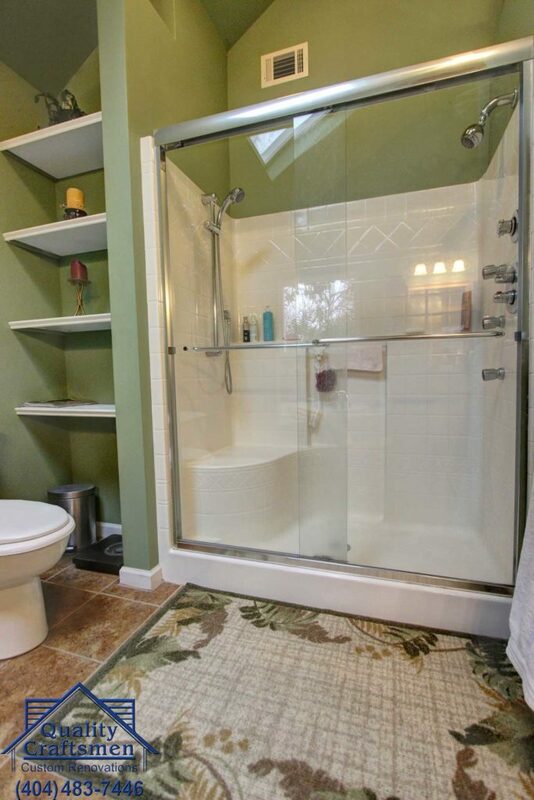 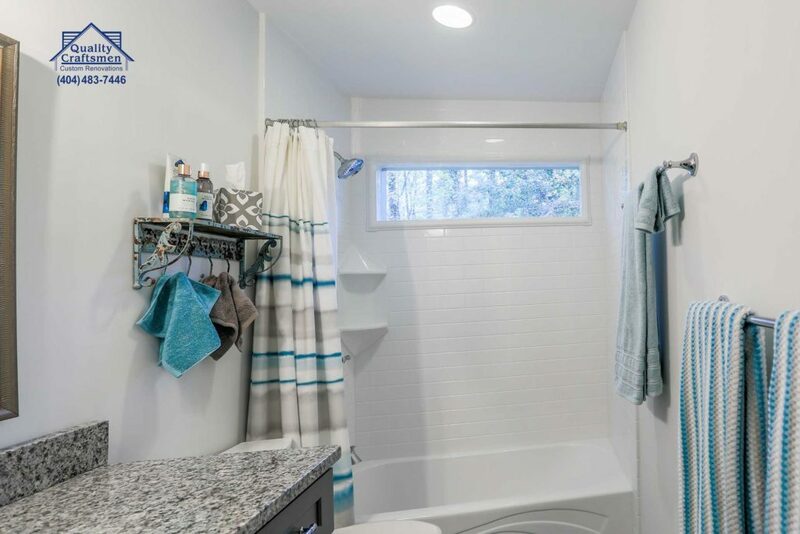 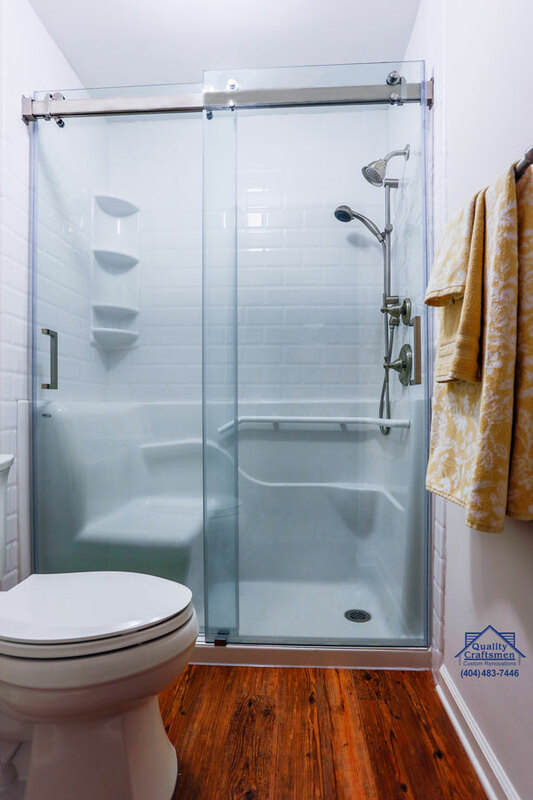 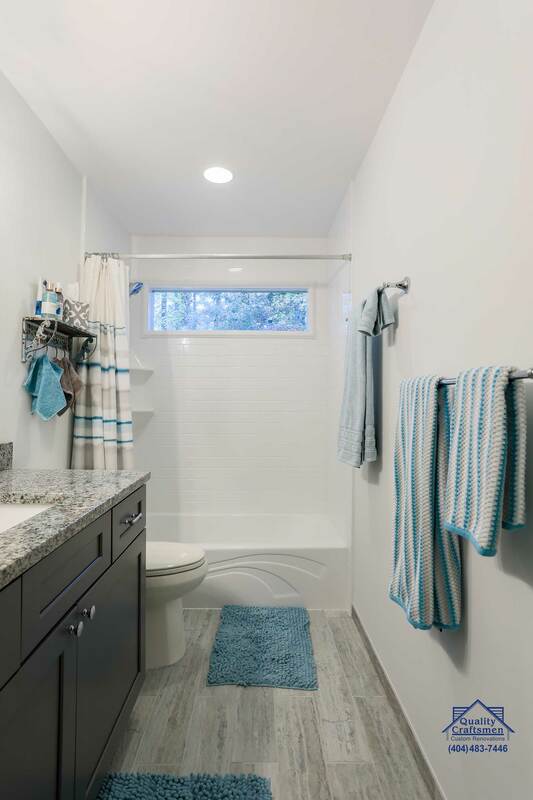 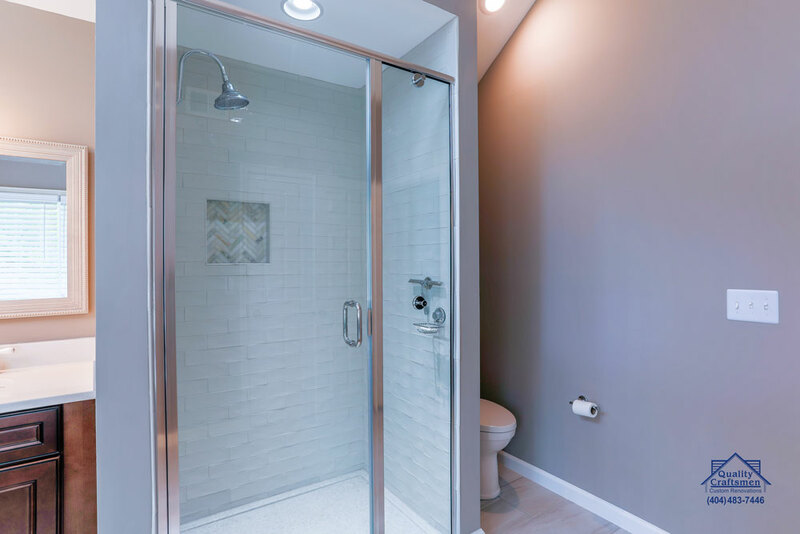 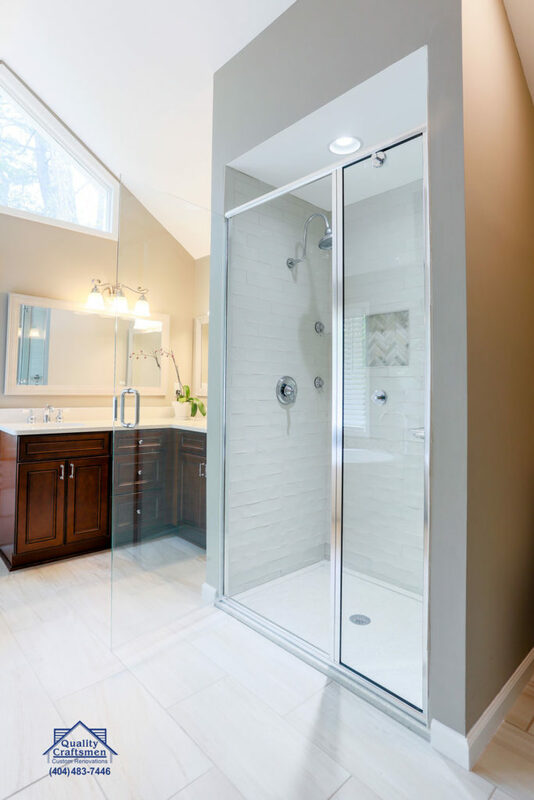 Whether it’s a shower, bathtub or changing room, let our 25+ years of bathroom remodeling experience go to work for you. 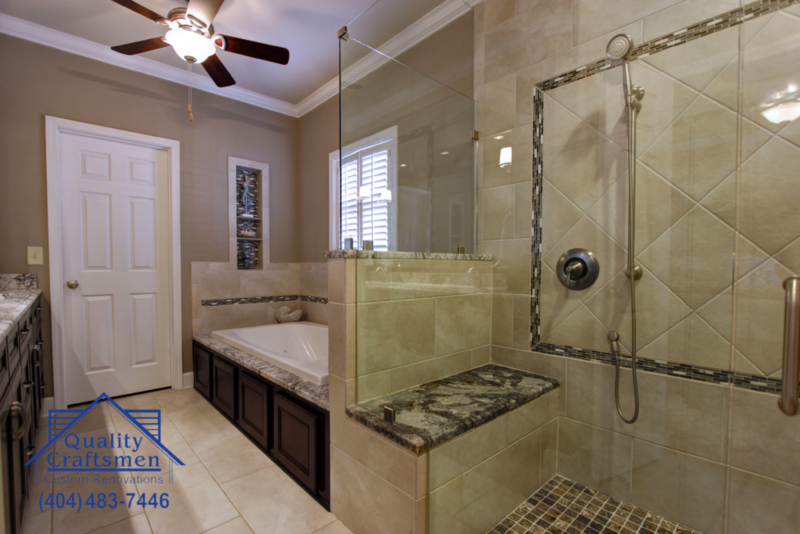 Here’s a few of our different looks when it comes to adding acrylic to your bathroom or tub!